Pasión Kristal performs a signature move on an opponent in Magdalena Culhuacán, on the outskirts of Mexico City. Gabriel Centella Damian wrestles as an Exótico — campy male, mostly gay, professional wrestlers — under the stage name Pasión Kristal. 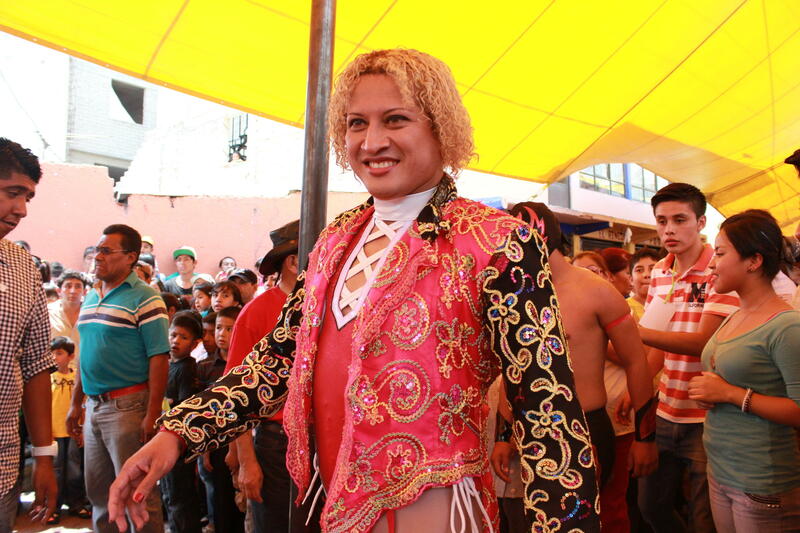 Despite their makeup and feminine clothes, Exóticos are some of the best wrestlers. A match mesmerizes the audience, which comes in all ages. There are often chants for the wrestlers to kiss as soon as they enter the ring. Pasión Kristal walks toward the ring. Damian's career began when he asked to train as a luchador in a gym and was beat up. He returned the next day, and this time, they let him stay and learn. Filmmaker Michael Ramos admits the stereotyping Exóticos revel in is problematic. Exóticos' overt homosexuality generally serves as comic relief. The fight at Magdalena Culhuacán opened with Exótico Juana La Loca, who warmed up the crowd strutting, blowing kisses and flirting with his opponent. Although his flamboyancy often overshadows his wrestling skills, like most Exóticos, Juana La Loca is an excellent wrestler that both gay and straight fans admire for his technique. Exóticos — or Exotics — are campy, mostly gay, male luchadores, or fighters. With names that might well be titles of Danielle Steel novels en Español — like Diva Salvaje, Pasión Kristal and El Bello Califa (Beautiful Califa) — they participate in regular fights, but wearing full makeup and often very feminine outfits. They flirt with the ref, blow kisses at the crowd and come on strongly to other fighters. Filmmaker Michael Ramos recently made a documentary about them called Los Exóticos. He says Exóticos are nothing new: they've been around since at least the 1940s. Back then they didn't wear makeup, and they weren't as overtly sexual as they are today. Texas-born Dizzy "Gardenia" Davis, who fought in Mexico in the '40s, is considered one of the first Exóticos. The show would start as soon as he left his dressing room, accompanied by his butler and carrying a bouquet of gardenias. Before climbing into the ring, he would give a flower to each woman in the first row. Then, Davis' butler would perfume and groom him. Another famous Exótico, El Bello Califa (Beautiful Califa), had the same histrionics as Gardenia Davis, which were captured in this short film. Despite their antics, Exóticos fight like the best of them. 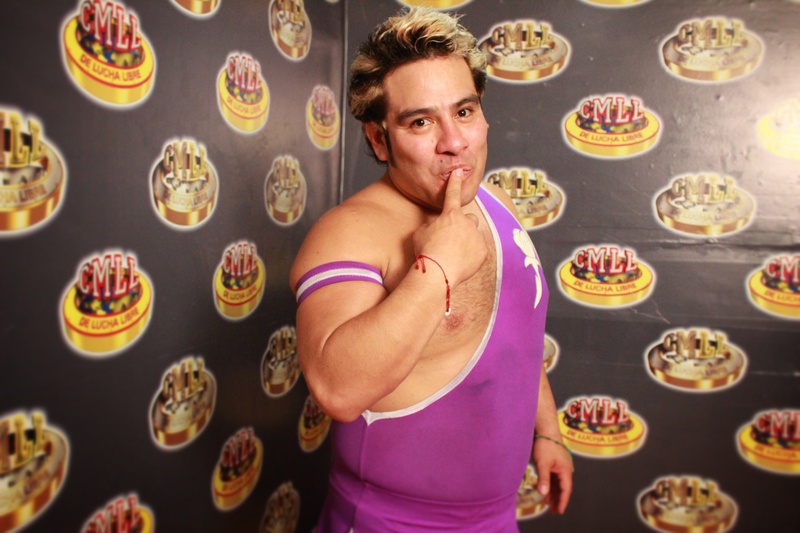 But their technical skills are often overshadowed by their overt sexuality — and by the audience chants: Inevitably, as soon as an Exótico takes the ring, the audience begins to chant "Beso! Beso! Beso!" — demanding a kiss. And they get what they ask for. The Exótico will pin down his opponent, or the ref, and plant a big, wet kiss on them. And the crowd goes wild. Ramos admits that without a doubt, it's problematic that Exóticos involve stereotyping of gays, and that homosexuality is played for laughs. In fact, although most Exóticos are gay on and off stage, there are also fighters like Máximo, who lead a straight life out of the ring. But, as he explains after a fight in Magdalena Culhuacán on the outskirts of Mexico City, still sweating and with a seriously injured jaw, he found that he could make more money playing an effeminate man for laughs. 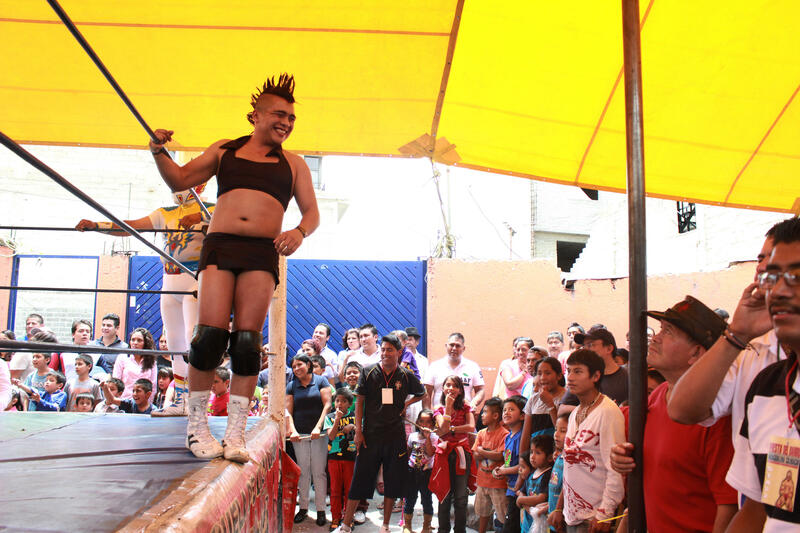 Among the audience, regardless of whether there's an Exótico in the ring, strong gay slurs always pepper the chants. So I wondered: In a country like Mexico, associated with strong machismo and, like much of Latin America, homophobia, why would a young gay man choose this career path? Although most Exóticos are openly gay in and out of the ring, some are not. Outside of his fighting career, Máximo has a wife and children. He says that at a certain point in his career, he figured out it would be more profitable to play the part of a very effeminate gay man. Backstage at a fight in Magdalena Culhuacán (and by backstage I mean on an abandoned bus behind the ring), I catch up with the Exótico named Pasión Kristal. He was born Gabriel Centella Damian, in the city of Villa Hermosa in Mexico's Tabasco state. At a young age, he says he felt attracted to the fighters he'd see in the ring. He went to the gym to ask to train with the luchadores but got something else: a beating. 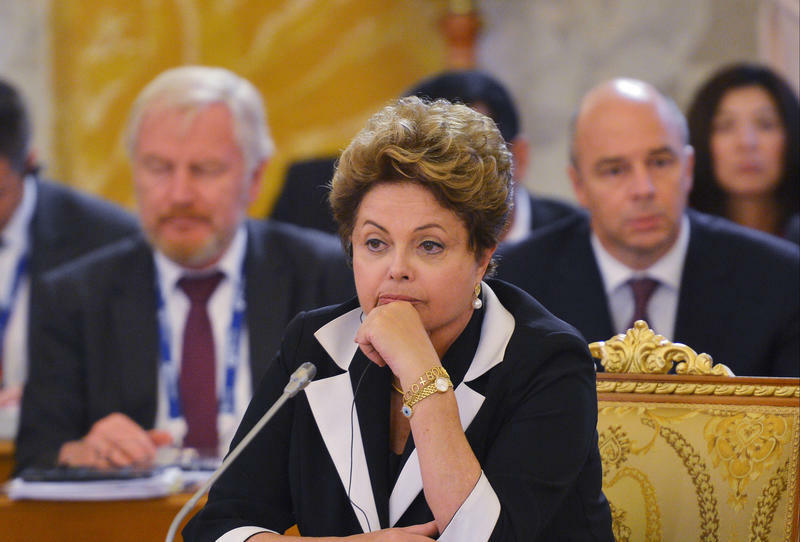 "But I'm terca" — stubborn — he says. He came back the next day, bruised and bloodied, to learn. This time, they let him stay. Still intrigued, I reach out to Francisco Zarate, a gay rights activist in Mexico. He says in recent years, the passage of legislation protecting gay rights has really turned the tide of homophobia in Mexico. A huge fan of Exóticos, Zarate explains that traditionally, Mexican media has featured straight male comedians playing the part of the bombastic gay guys on camera for laughs. Fighters like Pasión Kristal, on the other hand, are gay in and out of the ring. And that's why they are beloved in the gay community. I ask Pasión Kristal if it hurts to hear gay slurs thrown at him during fights. "There's always some idiot in the crowd who yells mean things, and it doesn't feel good," he says. "But it's the minority." And, he adds, at the end of the day, in lucha libre, if the crowd isn't yelling at you, you're doing something wrong. This is WEEKEND EDITION from NPR News. I'm Scott Simon. 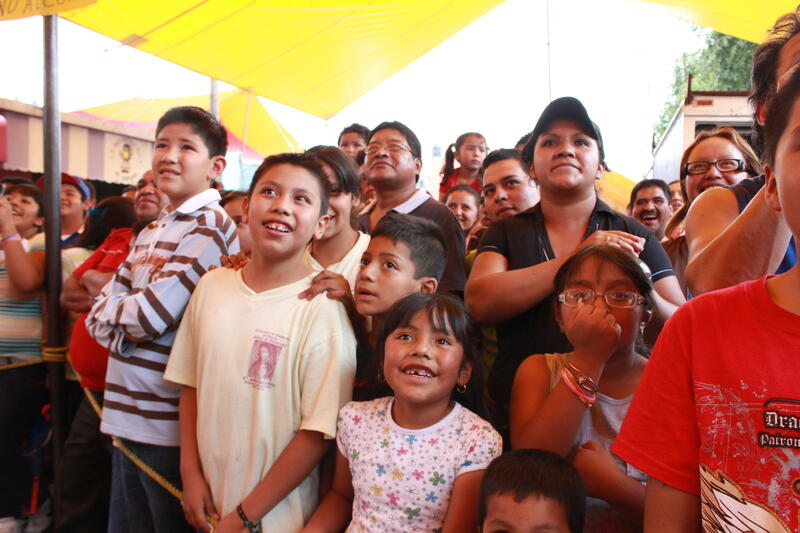 Lucha libre, or pro wrestling, is a big deal in Mexico. Brawny fighters in shiny spandex outfits and colorful masks execute high-flying attacks in a rope-bound ring. Sounds a lot like our editorial meetings here. It's a sport that's often associated with machismo. 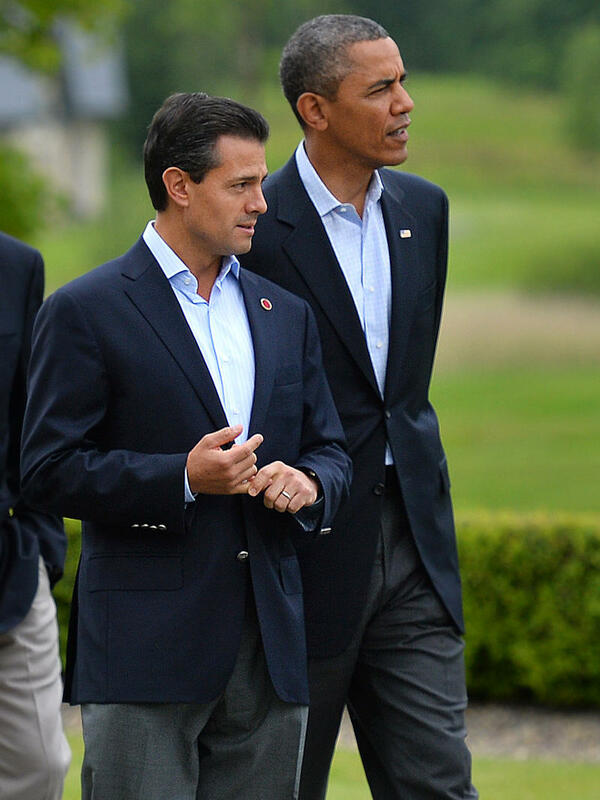 But NPR's Jasmine Garsd reports, it's also garnered a devoted following among Mexico's gay community. JASMINE GARSD, BYLINE: That's the sound of someone getting a smackdown. I'm in Magdalena Culhuacan, in the outskirts of Mexico City. In the town's center on a narrow street, a lucha libre company has set up a ring. The townspeople crowd around excited. GARSD: With excess male bravado tucked into skintight pants, fighters like Nemesis and Aguila Imperial, or Imperial Eagle, take the ring. The flips, dips and body twists are mesmerizing, and then a flash of glitter. It's a duo in drag sporting blond locks. Their names are Pasion Kristal and Diva Salvaje, Crystal Passion and Savage Diva. GARSD: Now we're going to fight man to man, threatens Diva Salvaje. They are heroes. They proceed to deliver swift justice in shiny pantyhose. The rowdy audience demands a beso - kiss. Diva Salvaje corners a luchador called Metalion and plants one on his mouth. The crowd goes wild. These are Exoticos, gay male luchadores. Filmmaker Michael Ramos recently made a documentary about them called "Los Exoticos." He says they have a huge gay and straight fan base. MICHAEL RAMOS: The character of an Exotico started in the '40s. They were glamorous but they didn't use makeup. GARSD: Back on the ring, Metalion, who just got kissed, has revived. He snatches the mike from the announcer. GARSD: I knew Cuiluacan had drugs and alcohol, he barks. And now on top of all that you have gays, he says, in mock horror. The crowd boos him. Exoticos fight in the same style as other luchadores, sometimes even rowdier. But their flamboyant sexuality often serves as comic relief. GARSD: That's Pasion Kristal, born Gabriel Centella Damian. Offstage, he tells me as a young man in the city of Villahermosa Tabasco, he felt very attracted to the fighters he'd see in the ring. SIMON: He went to the gym to ask to train with the luchadores and got something else, a beating. But I'm terca, stubborn, he says. He came back the next day bruised and bloodied to learn. GARSD: This time, they let him stay. In the beginning, he says he was embarrassed to be an Exotico, so for 12 years he fought as Nemesis 2000, a straight masked fighter. And then one day he was asked to sub in for Pimpinela, a legendary Exotico who couldn't make the fight. He says nowadays he's proud of being an openly gay luchadore. GARSD: He says being a gay man who stands out and gets respect is very hard to achieve, and I made it. 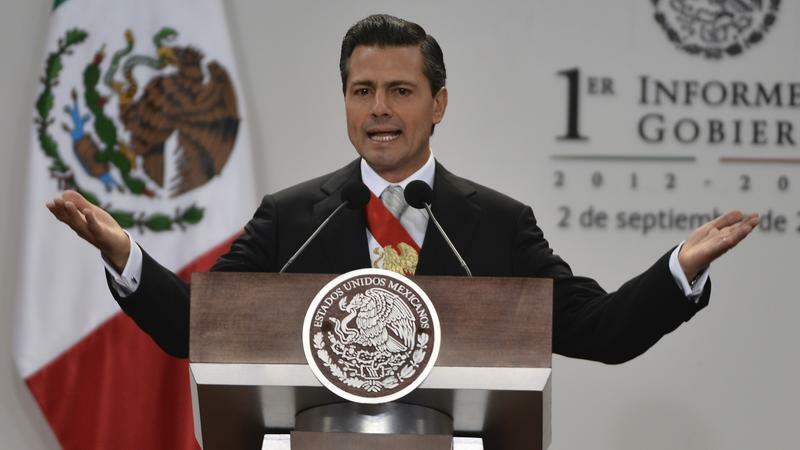 GARSD: Francisco Zarate is a gay rights activist in Mexico. He says traditionally Mexican media have featured straight male comedians playing the part of the bombastic gay guy on camera for laughs. Fighters like Pasion Kristal, on the other hand, are the real deal. GARSD: Zarate says Exoticos are genuine on and off the ring. And that's why they are beloved in the gay community. Pasion Kristal says there's always an idiot in the crowd who yells mean things, and it doesn't feel good. But it's the minority. And, he adds, at the end of the day, in lucha libre, if the crowd isn't yelling at you, you're doing something wrong. GARSD: Jasmine Garsd, NPR News, Mexico City. Transcript provided by NPR, Copyright NPR.